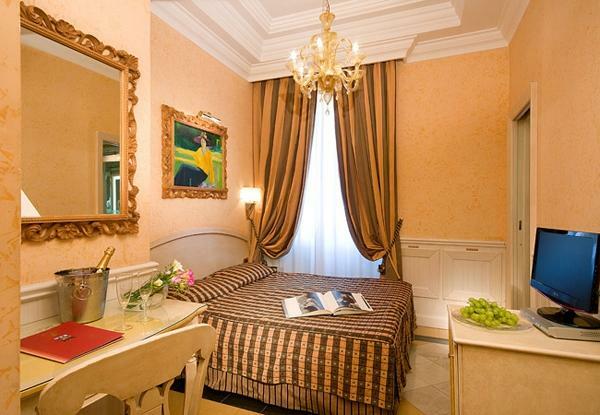 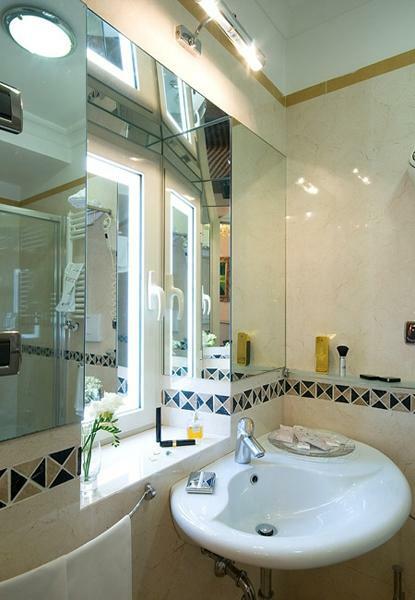 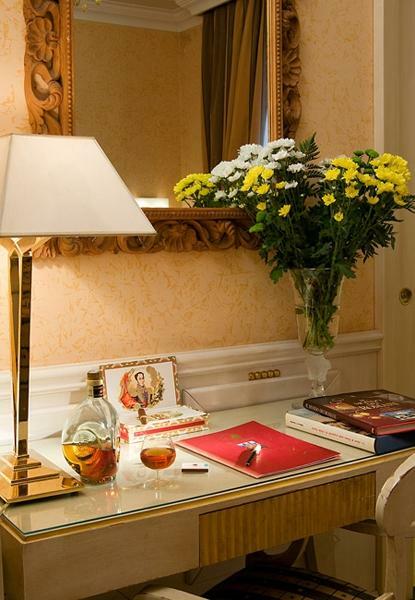 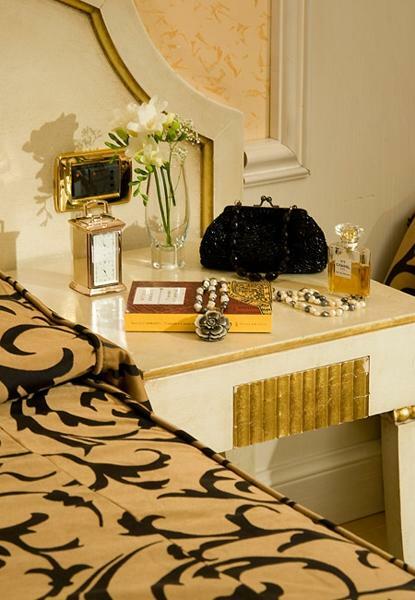 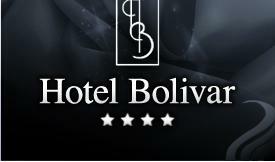 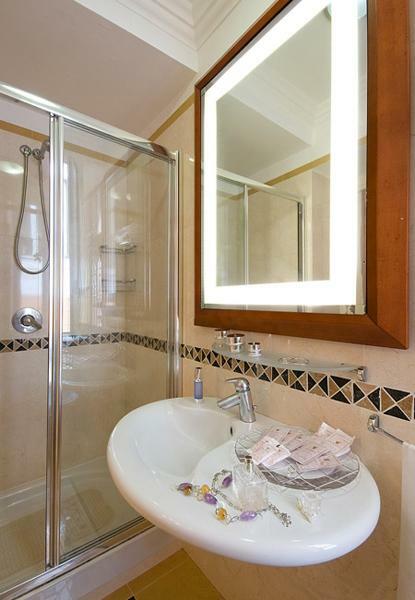 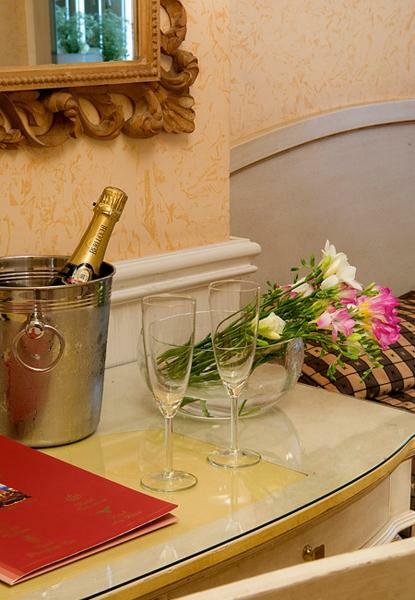 The rooms of the Hotel Bolivar are romantic and comfortable, ideal for a pleasant stay in the heart of the Eternal City. 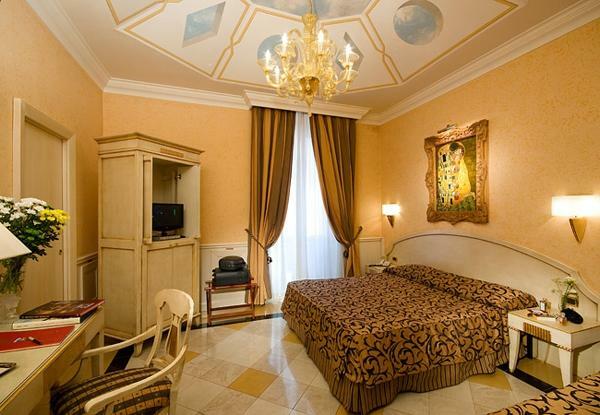 Inside an ancient and noble palace, its charming ambiences are embellished with impeccable furniture, which create a perfect balance between the tradition and a contemporary style. 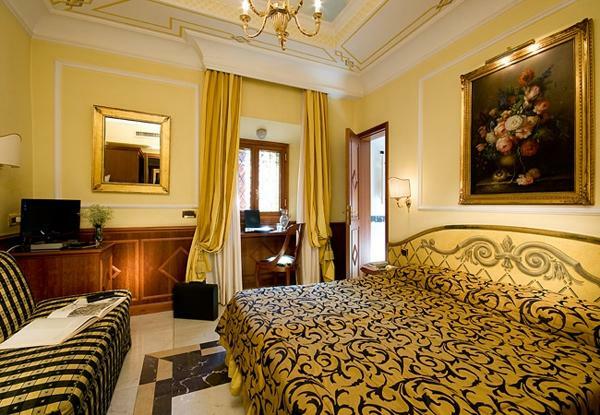 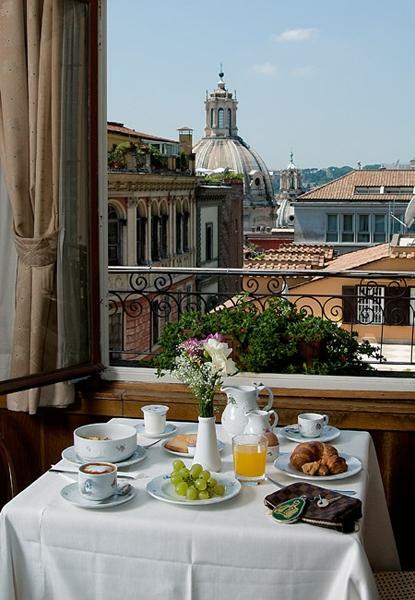 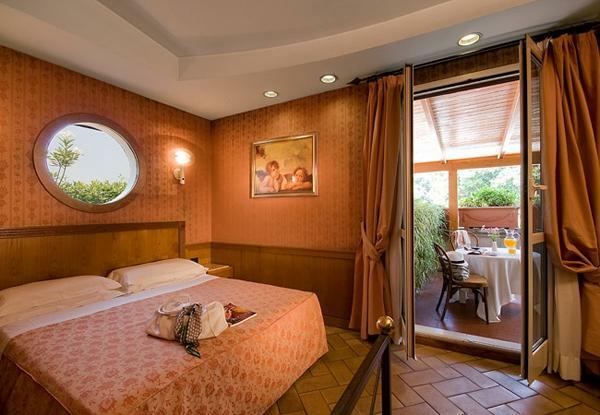 The rooms are divided in different categories: single, double, triple and quadruple, some of them are provided with splendid balconies and enchanting views over Rome.